you were the chosen one, ghost in the shell!! it was said you would save the anime live-action movies, not join them!! you were the frozen one! 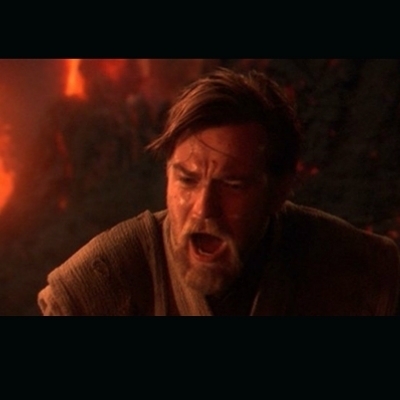 you were the chosen one, assassin's creed! it was said you would break the bad video game movie curse, not prolong it! don't ask me questions about something that doesn't matter right now. You were the chosen ones!!! You were supposed to help us defeat them , not join them!